This shocking incident took place in China. 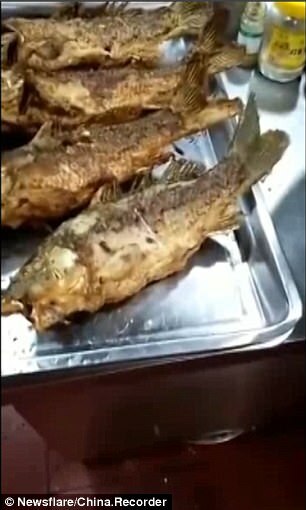 The stomach-churning footage shows a deep-fried fish appearing to twitch all of sudden on a serving tray. 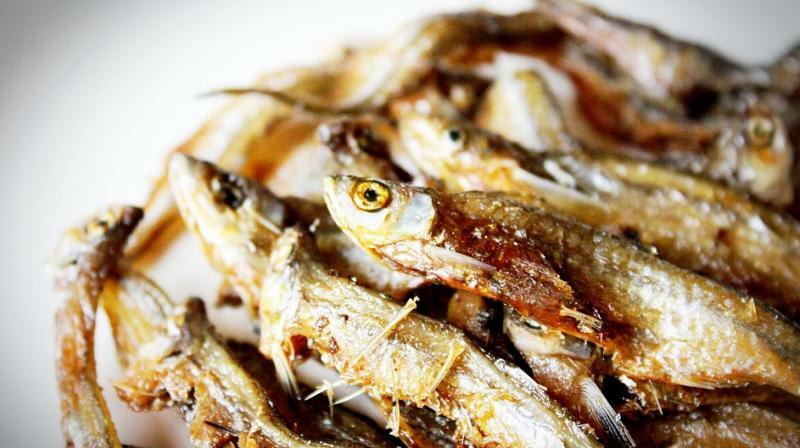 The seafood was seen wiggling its body as three other fried fish was laid next to it. 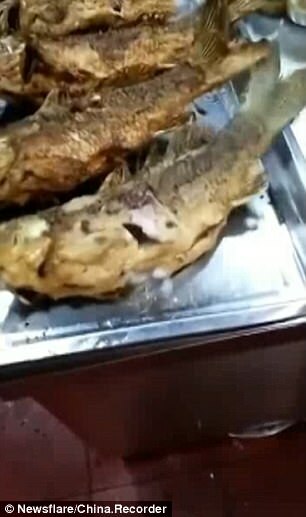 The action caused the fish’s body to tear apart and its cooked meat could be seen. 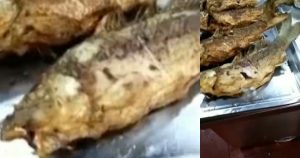 There, a fried fish is seen moving on a tray after being taken out from deep fry (left). The fish appears to twitch and wiggle its tail up and down (right). The video was said to be taken in Hengyang, Hunan Province in southern China. Web users on Weibo, a Twitter-like social media platform, has been posting it around since the end of December. A woman can be heard screaming when the fish started to break into two pieces. Following this, a person suggested that the fish had not been fried long enough as the nerve cells reacted to the stimuli. ‘Give it another five minutes or so, the fish will be cooked,’ said ‘liliga’.